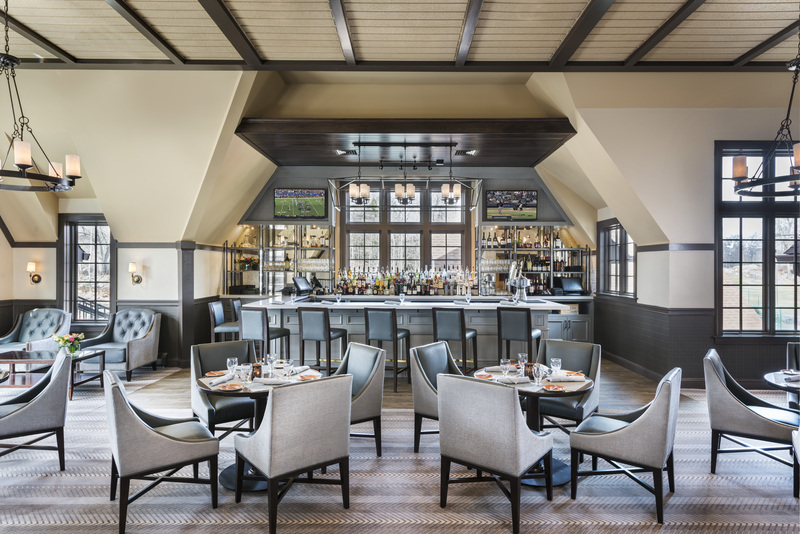 Samuelson Furniture conducted a survey to capture design input on evolving hospitality trends of 2019. 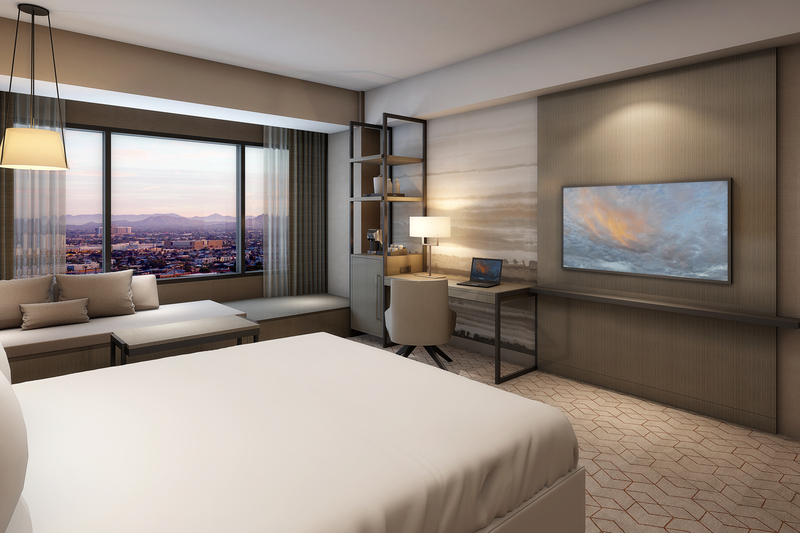 We are fortunate in providing two forward thinking, top designers for their look into the direction taking place within the hotel industry. 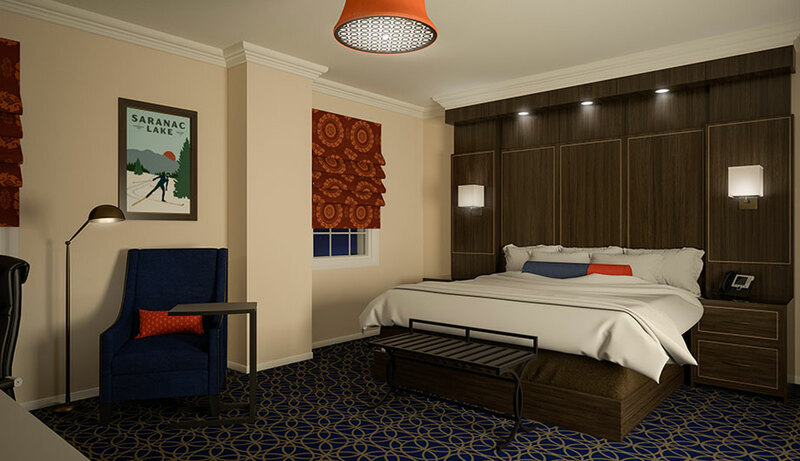 Bringing a hotel back to life isn’t easy. Especially if it’s been closed for an extended period. 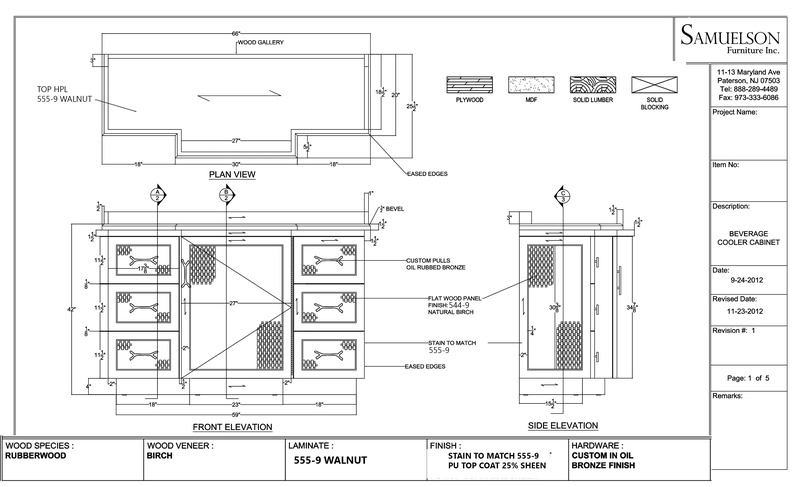 Plus, ensuring the property meets the needs of the current guests while still honoring its legacy is a hearty challenge. 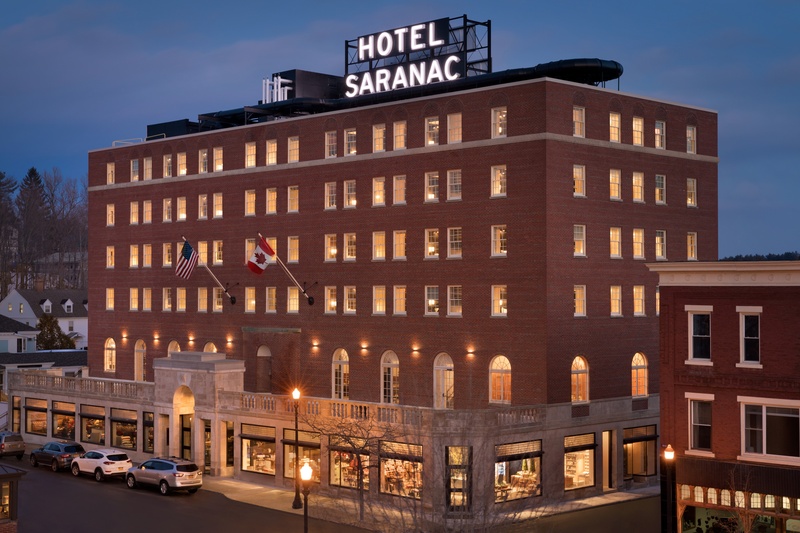 Enter Sue Pollio, RSJ Associates, LLC, President and Founder, and an owner tasked with reinventing the Hotel Saranac, which originally debuted in 1927. 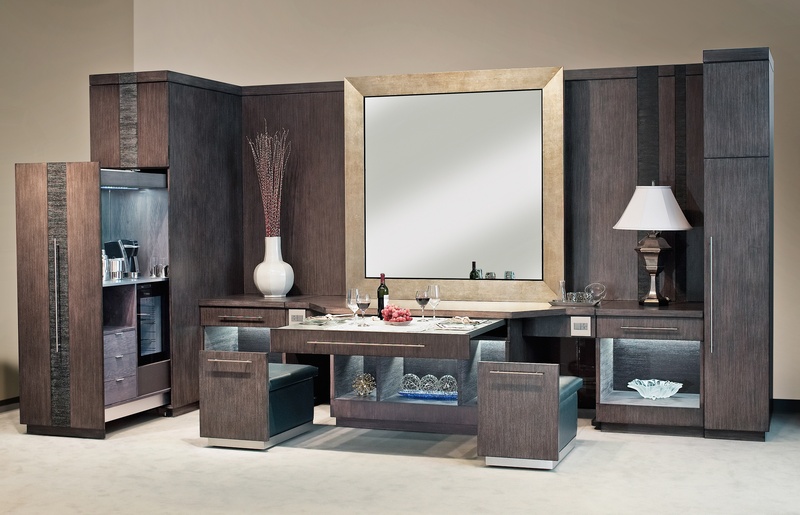 Now $30 million and three years later, Pollio shares with Samuelson Furniture what the experience was like regarding her role as the project’s interior designer and procurement pro.